Do you want to take a photography lesson, bake some vegan cookies, find some friends to study with for your next mid-term, or build a rocket to fire into space – we have a club for that. Be sure to check out the TRUSU Clubs Day on September 12, 2018 from 11:30 AM-3:00 PM outside Old Main. There will be over 50 groups organized around a range of interests.  TRUSU Clubs enhance your quality of educational experience and are a great way to know and meet other students. Find your niche, get involved with a TRUSU Club. Can’t make it out to Clubs Day? Check out our online clubs directory and connect with a club online!